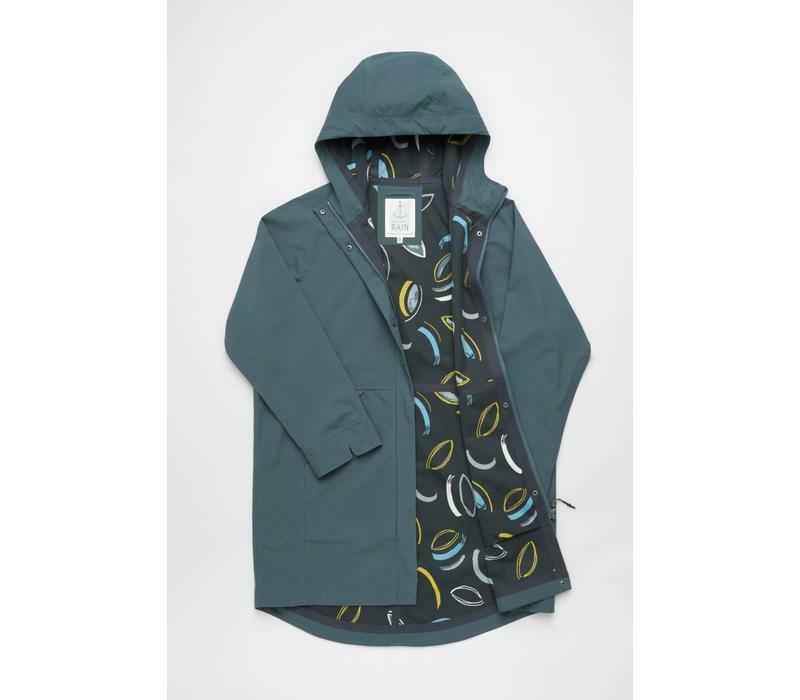 Fully waterproof, windproof and breathable! 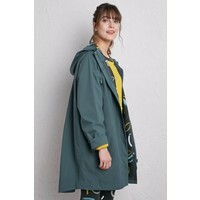 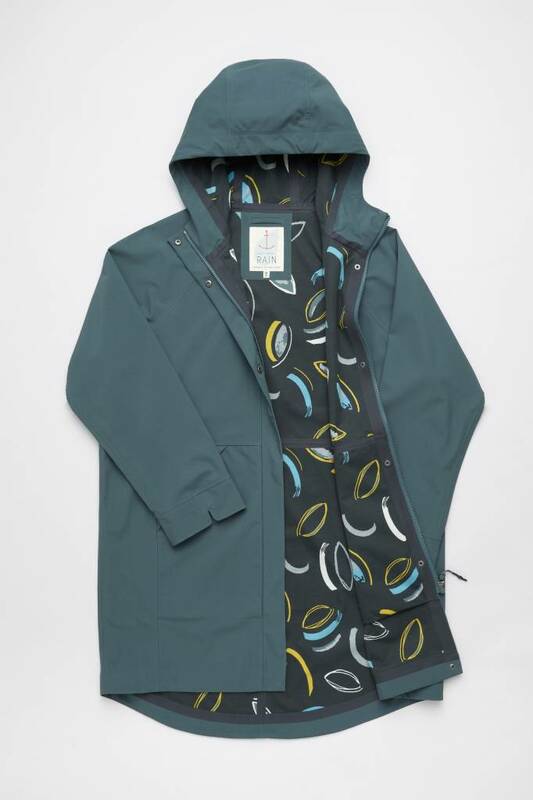 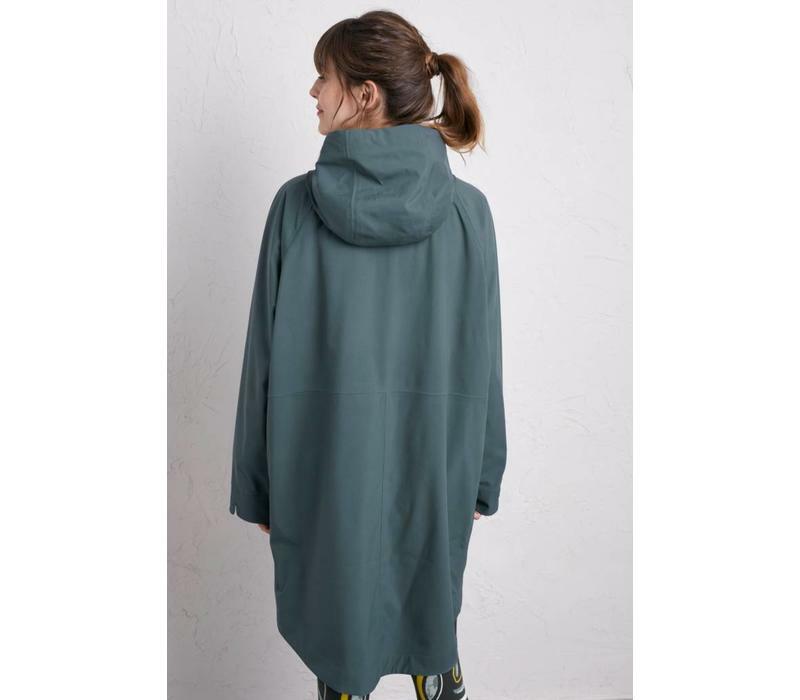 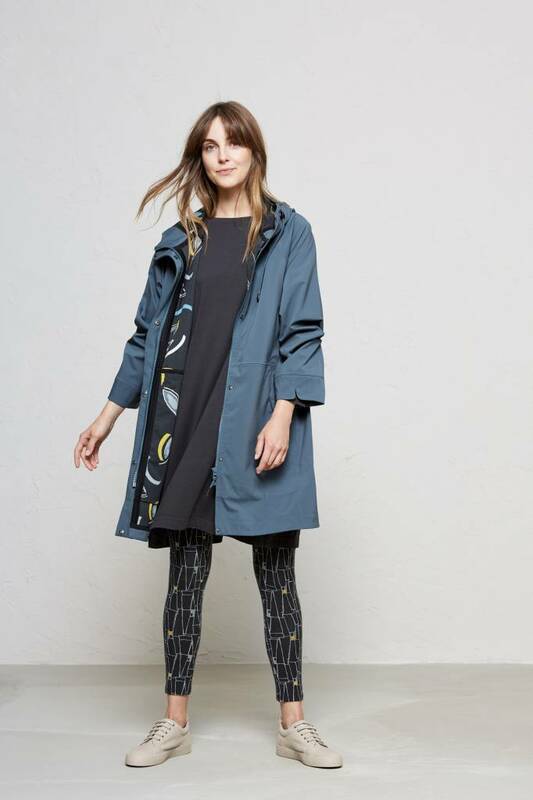 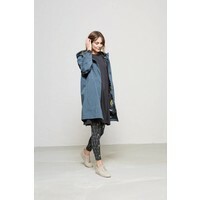 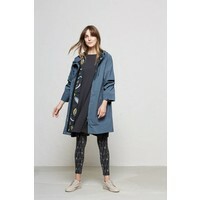 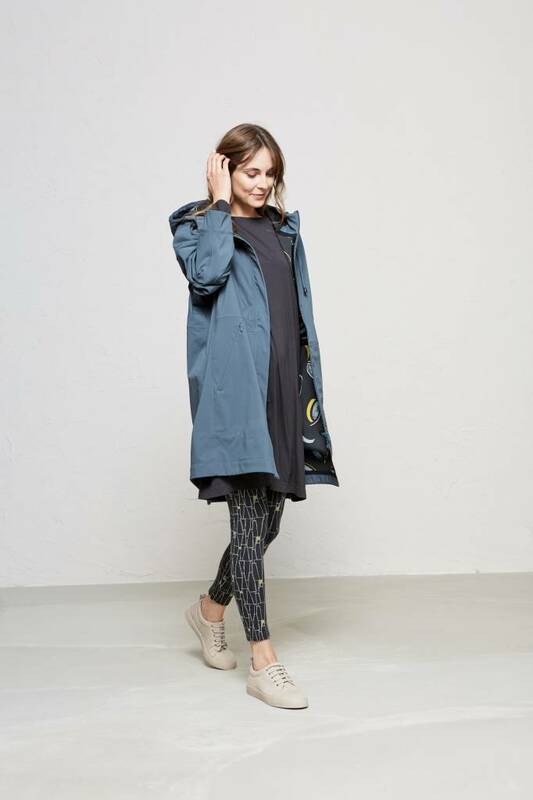 Their Hidden Creek Coat is made from polyester and bonded to a printed bamboo jersey lining, giving it a soft, drapey feel with a contemporary finish. 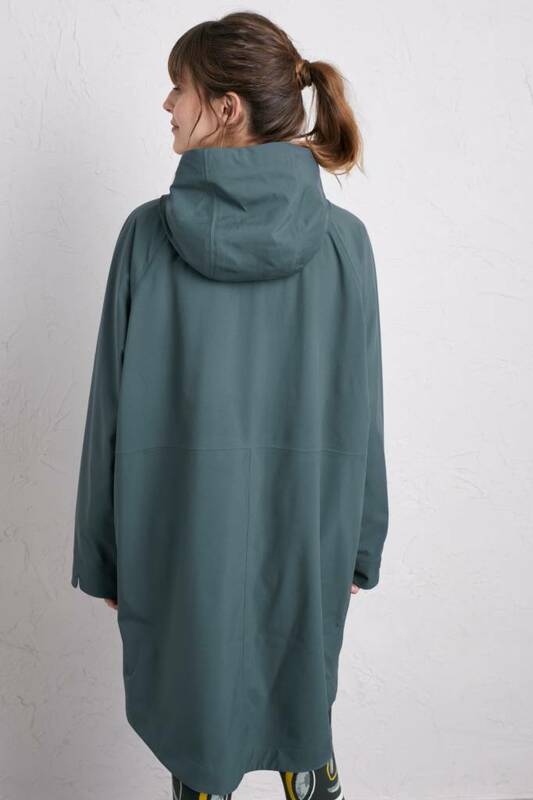 Designed for an oversized fit. 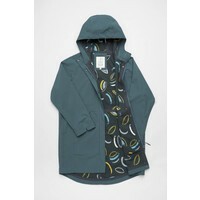 Fully waterproof, windproof and breathable.